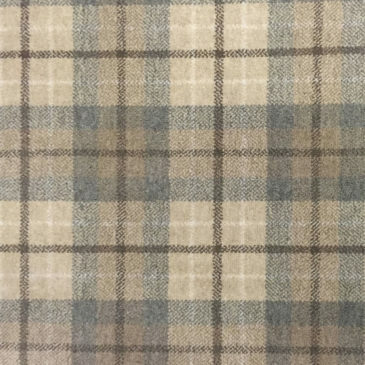 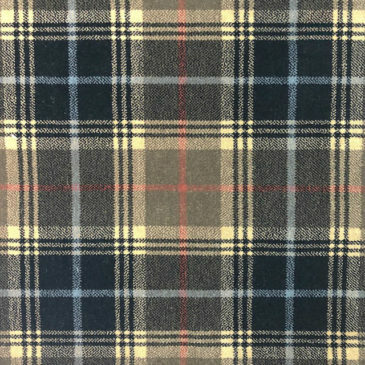 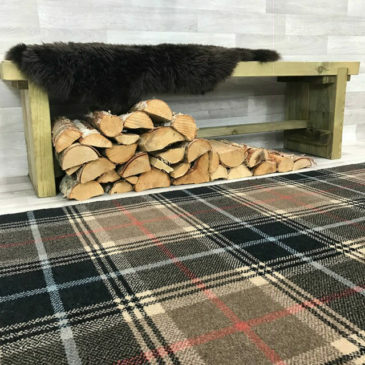 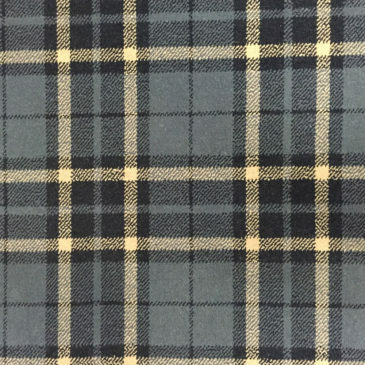 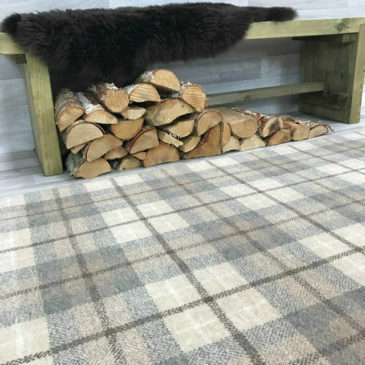 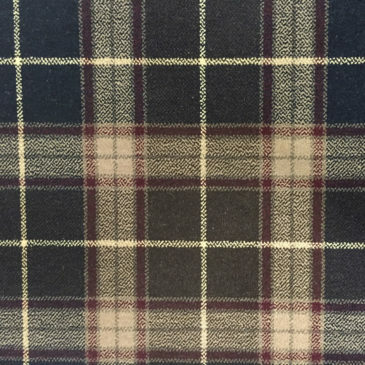 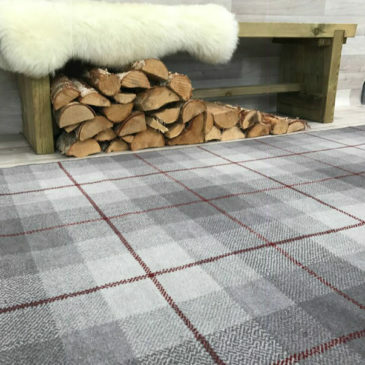 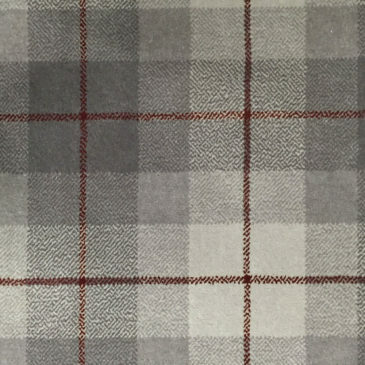 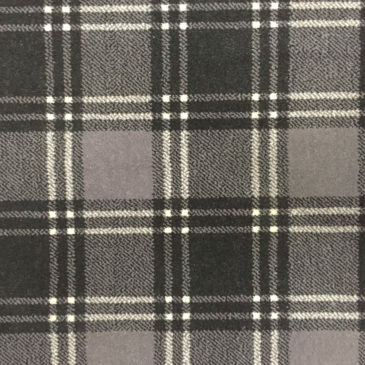 With over 70 years of experience in supplying our customers with welcoming and eye catching tartans, our carpets provide long lasting performance to hard wearing areas. 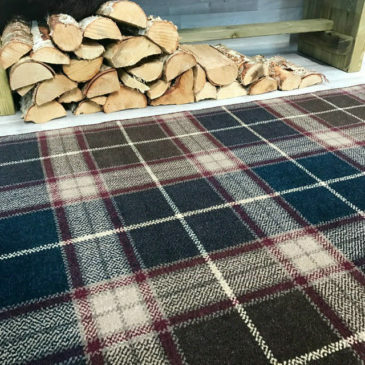 Our carpets are perfect for entertainment areas, adding colour to golf clubs, bingo halls, cinemas and theatres. 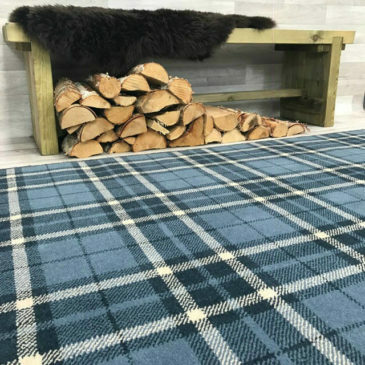 Contact us for initial discussion regarding how Stevens & Graham can help you with your leisure projects.